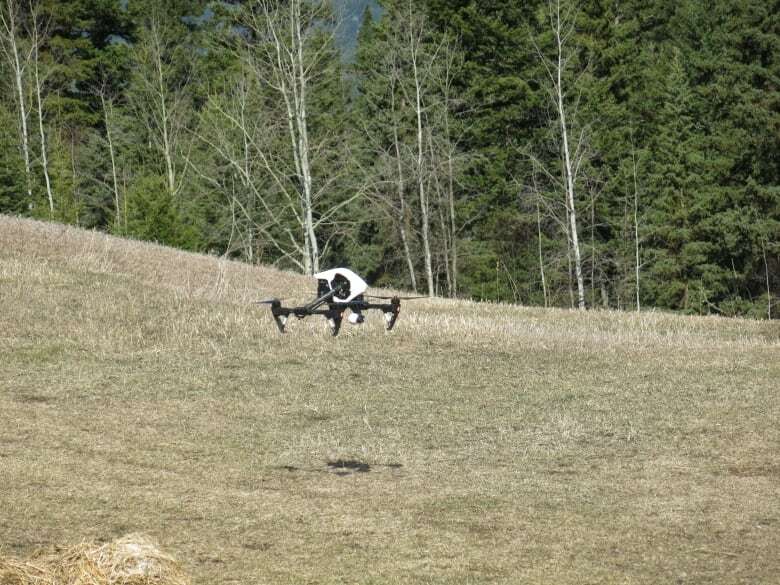 A Kamloops company is making drones. We'll go with them on a test flight. They look like miniature flying machines from a sci-fi movie. 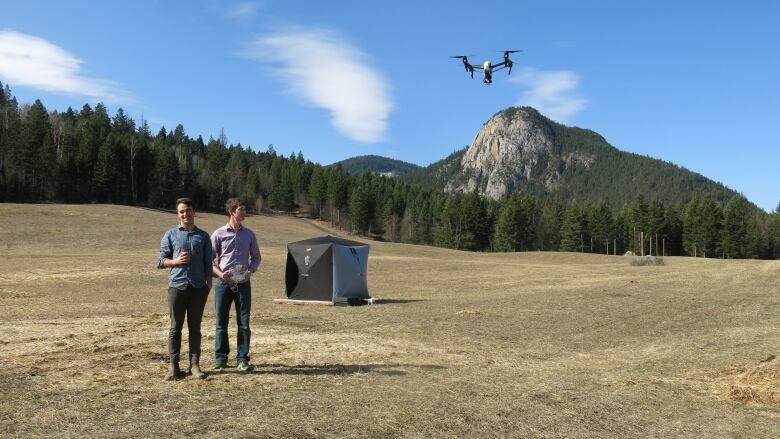 But a new Kamloops company believes drones have a very real future. A group of TRU students have formed a business called Hummingbird Drones. They're aiming their new venture at forest and resource industries. And maybe the occasional wedding video too. Daybreak's Tara Copeland went out for a test flight. She spoke with Robert Atwood, CEO of Hummingbird Drones and Richard Sullivan, CFO of Hummingbird Drones.